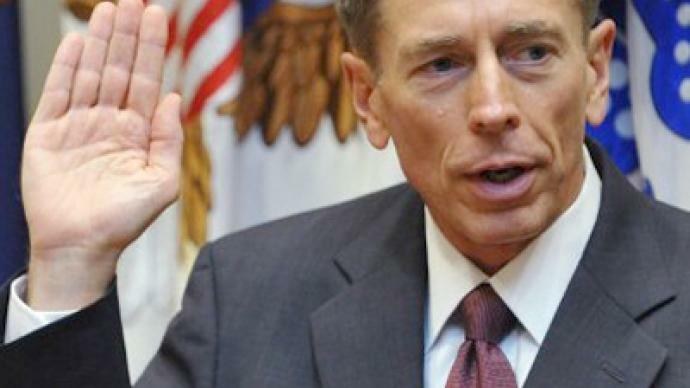 General David Petraeus, the man who headed up America's moves in Iraq and Afghanistan is now top dog at the CIA after President Obama's national security reshuffle. His predecessor Leon Panetta is now Defense Secretary. ­David Petraeus has spent 37 years as a soldier but now his career takes a slight detour, bringing him to CIA headquarters in Langley, Virginia. 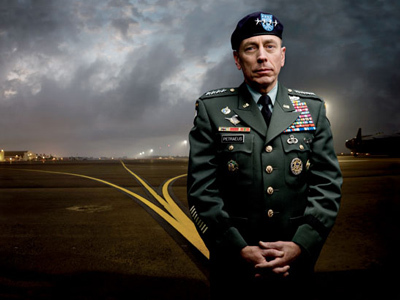 “David Petraeus is a smooth operator, has a great reputation with the American media, he is popular and is seen as honest in Congress,” believes retired US Air Force Lieutenant Colonel, activist and commentator, Karen Kwiatkowski – and that is exactly why he would be a great cover for the CIA’s current agenda. 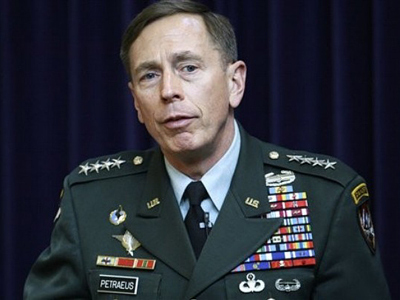 Petraeus’s talent is to take what Washington gives him and wrap it up in new wrapping which Washington then sells. “He’s almost like an advertising dream”, continues Kwiatkowski. Despite the CIA’s terrible reputation worldwide, David Petraeus will be able to spin the organization to media consumption as a ‘good CIA’. The organization will look good even though changing nothing fundamentally and continuing on the same tracks all along. 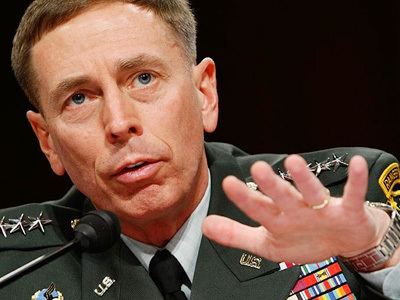 If politicians in Washington like Petraeus, then American soldiers in Afghanistan do not – because they see the disaster that is going on there with their own eyes. 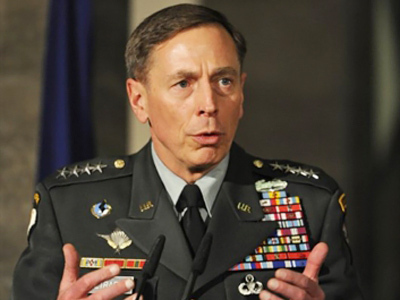 “The DC establishment will love what he [Petraeus] does at the CIA,” predicts Karen Kwiatkowski. ­American tactics in Afghanistan are changing from a counter-insurgency war to a “kill-and- capture” strategy that puts Petraeus’s appointment to the CIA into a perfect framework for this change, says Hannah Gurman, assistant professor at New York University's Gallatin School. 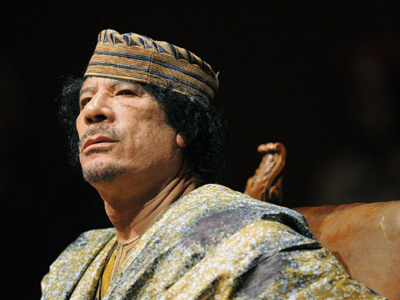 It is the CIA’s business to plan drone attacks and execute ground operations to eliminate warlords or capture terrorists – and such operations do not require ground troops on a large scale. 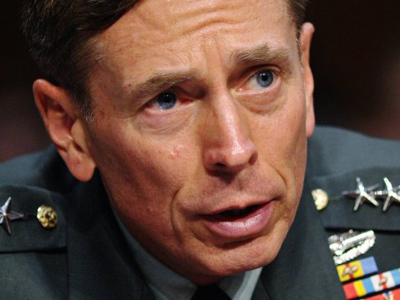 In a sense, General Petraeus is not going to leave this war. He is simply changing his position on the battle map.